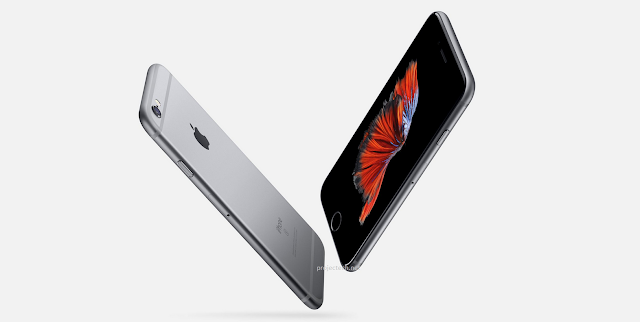 With improved 12MP camera, Live Photos and 3D Touch. 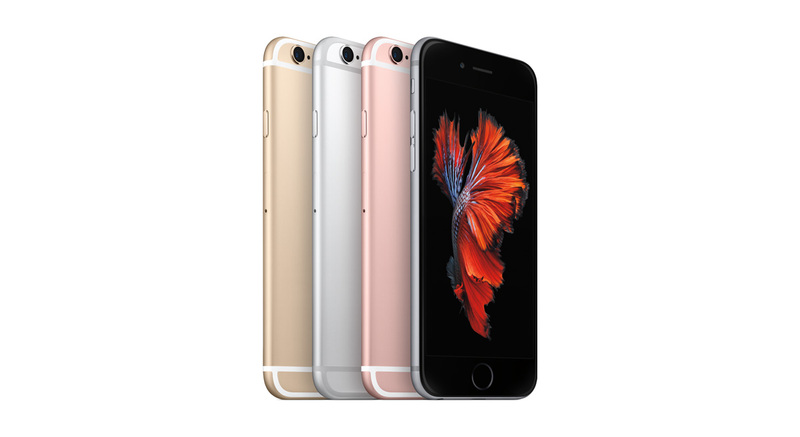 With a 12MP camera sensor, a new rose gold color and the 3D touch as they call it. 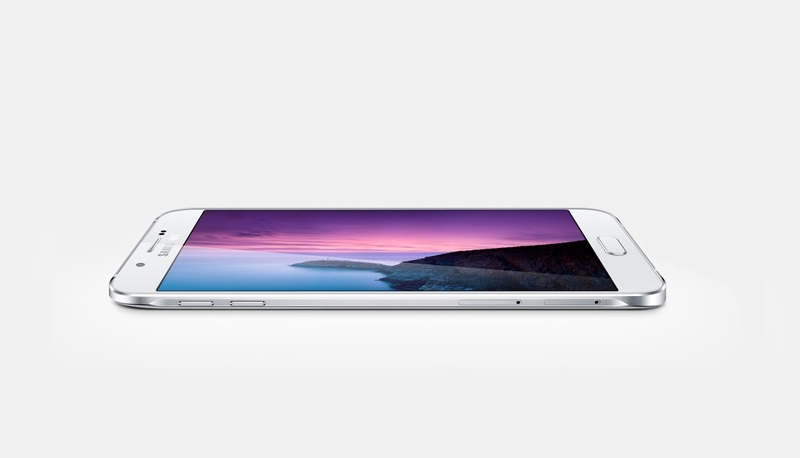 As expected, the Samsung Galaxy Note5 isn't the only new handset to debut at Samsung's Unpacked event. 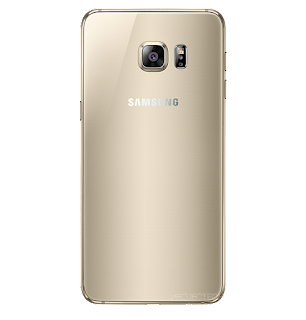 The company introduced the Galaxy S6 edge+ with a 5.7" dual-curve display and an Exynos 7420 chipset with 4GB of RAM. 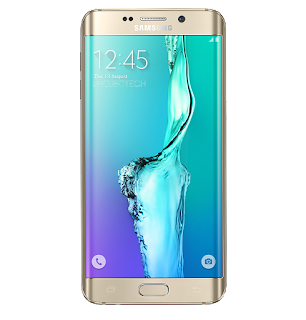 The Samsung Galaxy S6 edge+ offers a slightly bigger display than S6 edge, more RAM and larger battery.. The new Super AMOLED is 5.7 inches and keeps the resolution at Quad HD, which adds up to 518 ppi pixel density. 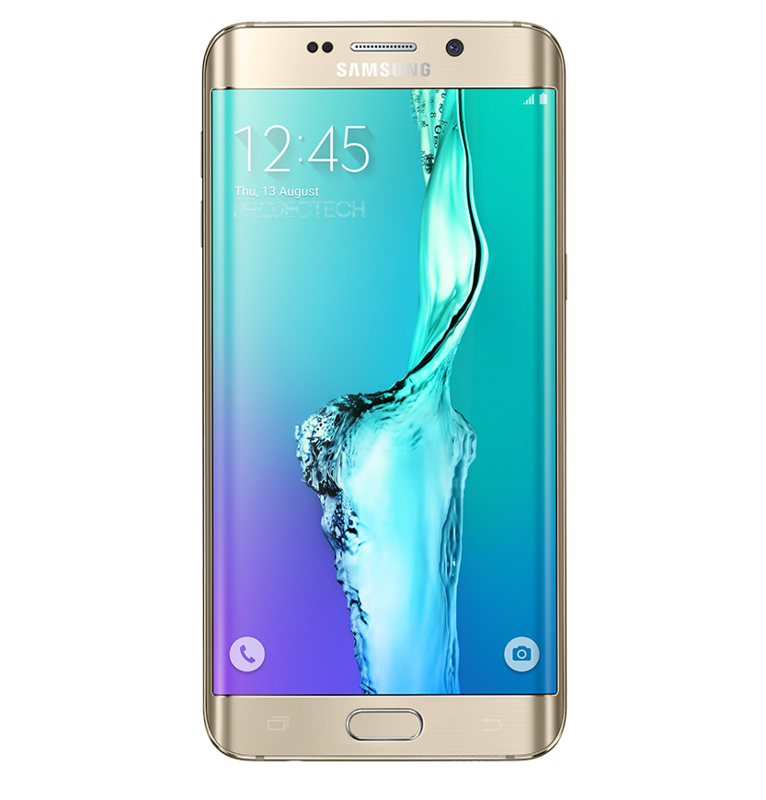 The Exynos 7420 powerhouse is once again powering a Galaxy flagship, just like it did the Galaxy S6 edge. 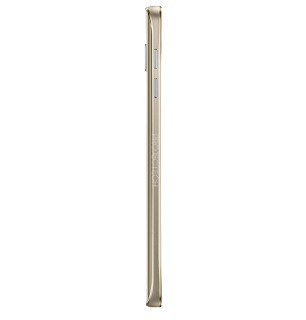 It offers an octa-core processor with 4x Cortex-A53 @1.5GHz and 4x Cortex-A57 @2.1GHz, Mali-T760MP8 graphics and 4GB of LPDDR4 RAM. 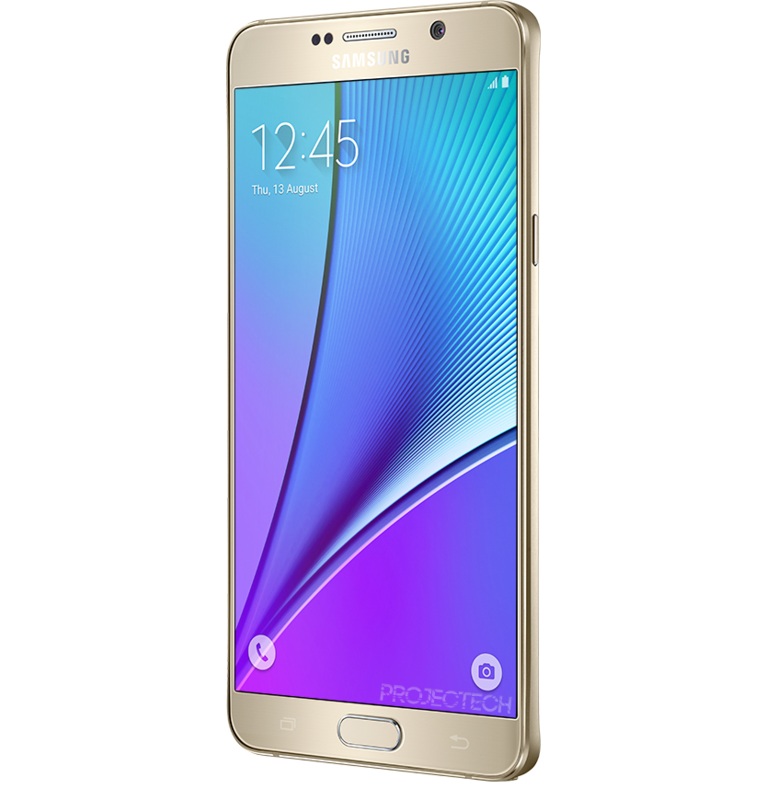 The smaller S6 edge comes with "just" 3GB RAM. The main camera seems to be the unchanged - a 16MP snapper with optical image stabilization and f/1.9 aperture. A front 5MP selfie shooter is also onboard, again with a bright f/1.9 aperture. 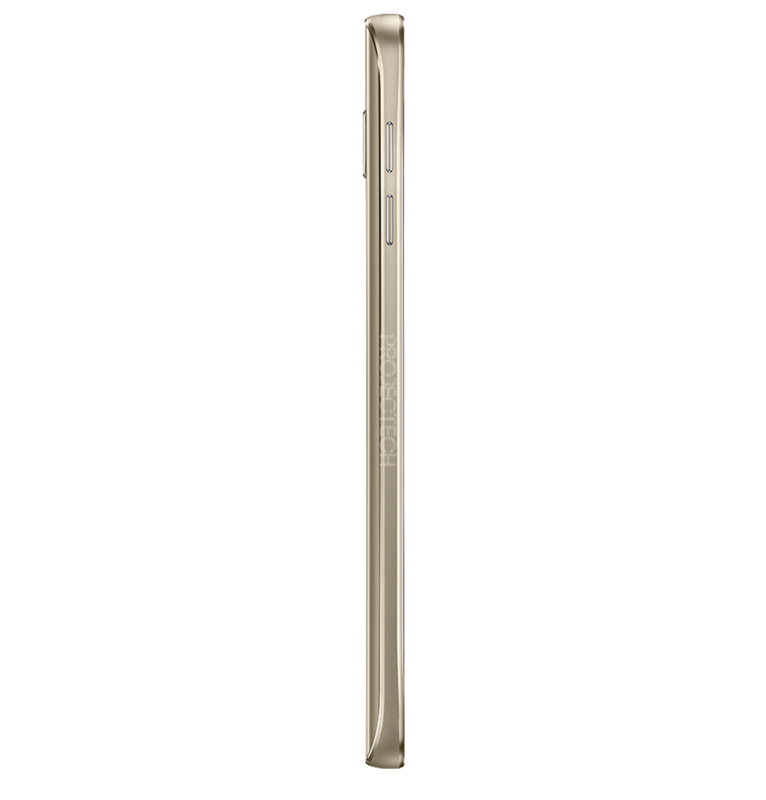 The connectivity package is as impressive as it can get - LTE Cat.9/Cat.6 (market dependent), Wi-Fi ac, Bluetooth 4.2 with ANT+, NFC, GPS (A-GPS, GLONASS, Beidou), plus support for Samsung Pay via Magnetic Secure Transmission (MST). Samsung Galaxy S6 edge+ is powered by e 3,000 mAh battery and is capable of fast charging both on cable and wireless charger. The phone comes wireless charging enabled, buy you'll need to by the charger itself separately. 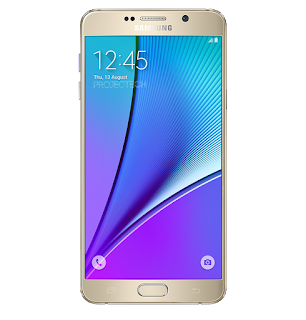 Samsung Galaxy S6 edge+ runs on Android 5.1.1 Lollipop skinned with the latest TouchWiz UI. It also supports the newest KNOX version. The Galaxy S6 edge+ will be available in 32GB and 64GB flavors and will come in 4 color options to choose from - Black Sapphire, Gold Platinum, Silver Titanium and White Pearl. 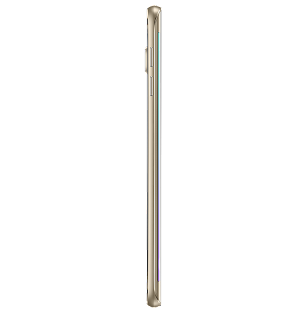 The latest device from Samsung, the fifth generation Galaxy Note has released with this year's models feature a metal and glass frame follow-up to the Galaxy S6. 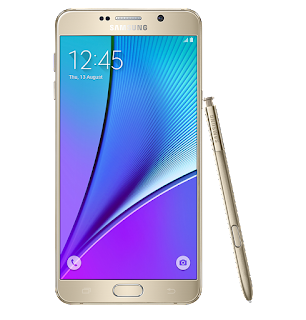 The Samsung Galaxy Note5 is the evolution of last year's model Note 4 with similarities to the S6. 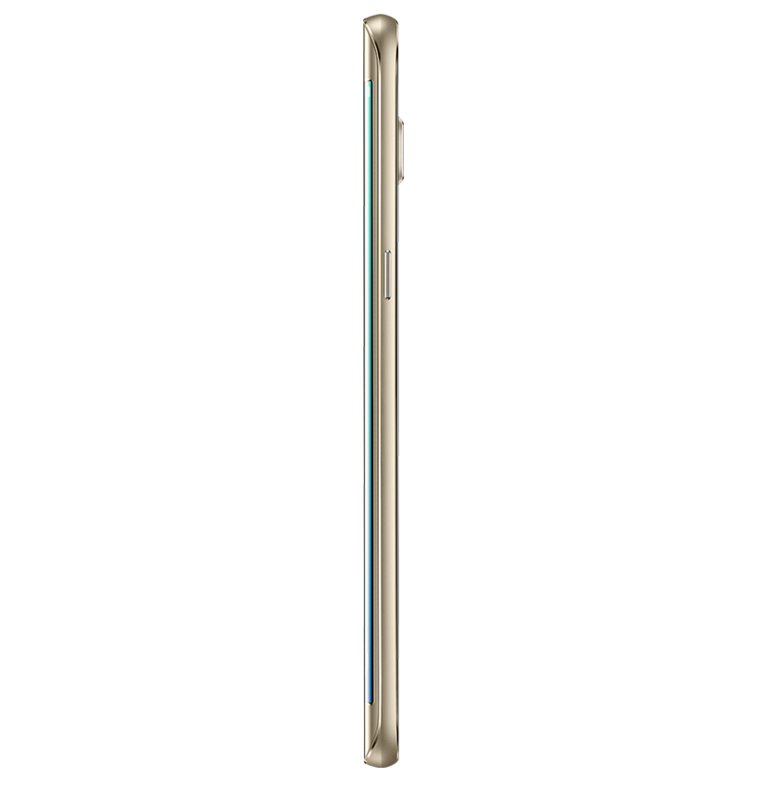 The bezels around the 5.7" screen are narrower, the phablet itself is almost a millimeter thinner making it easier to hold in the hand. If the screen is already on the new Air Command shows up instead. You get to put app shortcuts in it to make multitasking easier. The Galaxy Note5 has 4GB of RAM, up from 3GB on both the Note 4 and Galaxy S6. This gives apps more playroom, but the Exynos 7420 chipset will have an even bigger impact – it's currently the fastest mobile chipset on the market, Samsung didn’t even need to overclock it as new competition is yet to catch up. Storage is based on the fast UFS 2.0 standard. 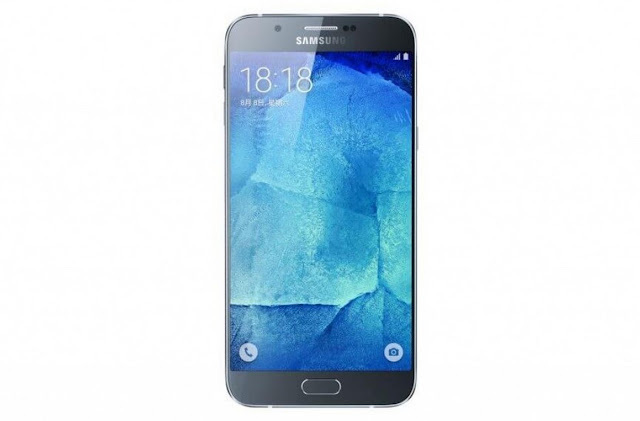 While it outruns regular eMMC 5.0 storage, data hoarders have been locked out of expanding the memory – the base model has 32GB, you can upgrade to 64GB and that's it. 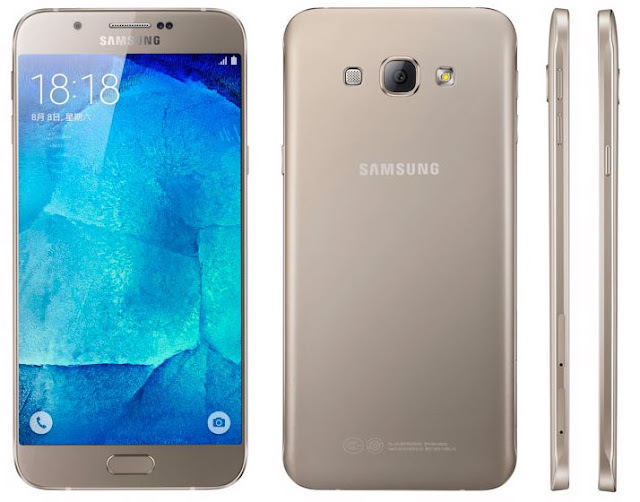 No microSD slot, no 128GB option (Samsung discontinued the 128GB S6 in some markets). The camera is lifted from the Galaxy S6. A 16MP sensor behind a wide f/1.9 aperture, plus optical image stabilization and auto real-time HDR. 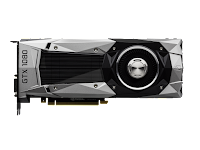 It can record 2160p video or livestream 1080p to YouTube. For selfies you get a 5MP sensor and an f/1.9 aperture. 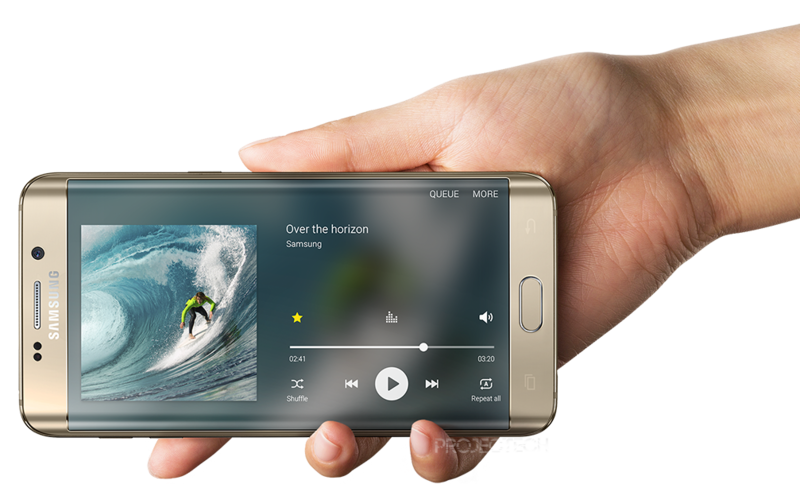 Samsung has updated the audio department with Ultra High Quality Audio, which promises "richer" sound. This feature will work over Bluetooth with new compatible Level On headphones. The Galaxy Note5 checks wireless all boxes, but a highlight is Samsung Pay, which works over NFC or MST (Magnetic Secure Transmission). Pay will launch in the US in September so it will be ready when Note5s arrive in users' hands. 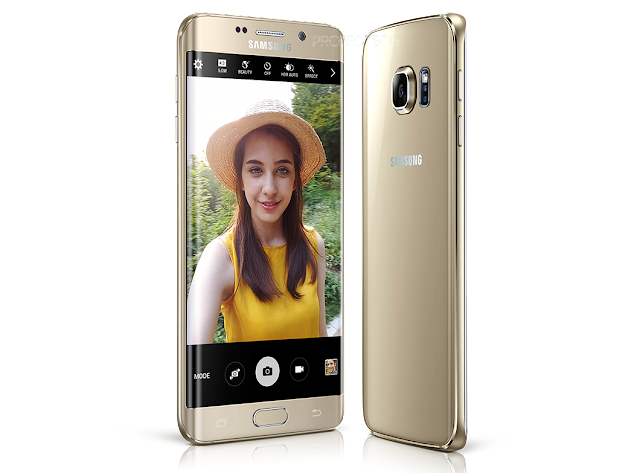 The updated fingerprint sensor is available to secure transactions and other features of the phablet. Much like the storage, the battery has been sealed off. What's more the capacity dropped to 3,000mAh (220mAh down). Samsung is counting on Fast Charging – both wired and wireless! – to offset that. 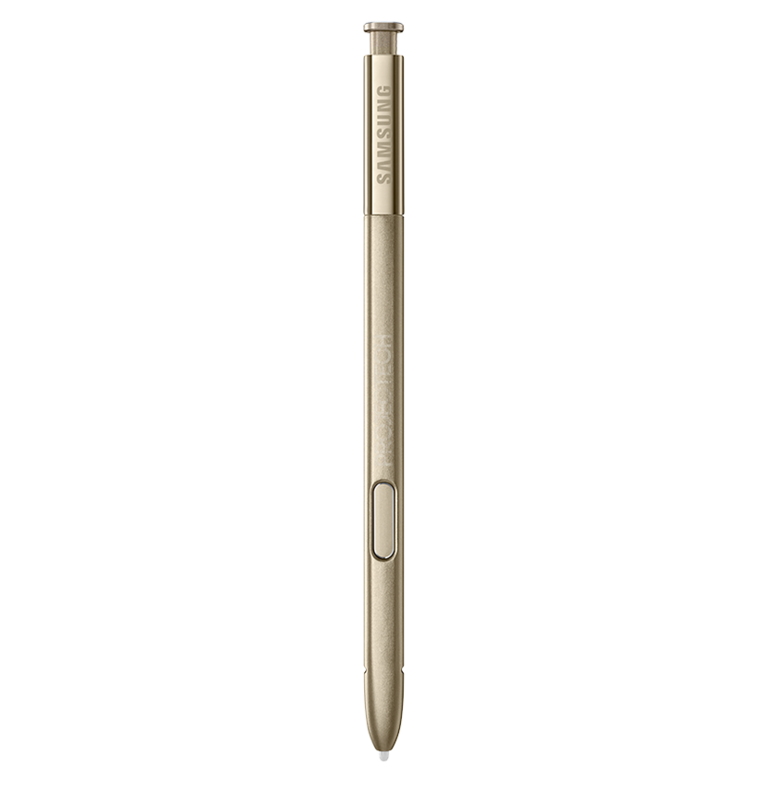 The Samsung Galaxy Note5 will be available for pre-order today, coming in Black Sapphire, White Pearl, Gold Platinum and Silver Titanium. 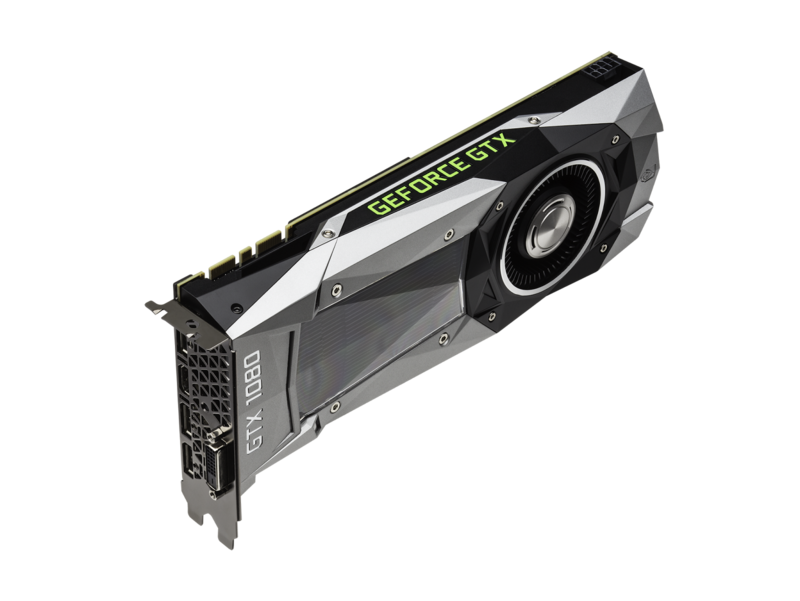 It will be available in the US on August 21, with pre-orders starting today. You can go for a hands-on as soon as tomorrow in 7,000 locations across the US. Pricing will be announced by the carriers. Free upgrade to the latest operating system of Microsoft called Windows 10 - you pay only service charge. If you don't have the time or don't know exactly how to upgrade your machine to the new operating system of Microsoft worry no more because we ProjecTech will collect your machine from your home and will return it back to you like new and upgraded as soon as it's ready. All you have to do is to send us an email at support@projectech.net or give us a call on (+357) 99 17 77 43. Clean/Maintenance (Disassemble, clean dust and dirt, replace thermal-paste). Repair faulty devices (Apple, Windows and Android products). Format and install new operating system (Save all your data). The collect from home service is only available for residents in Cyprus, Limassol. 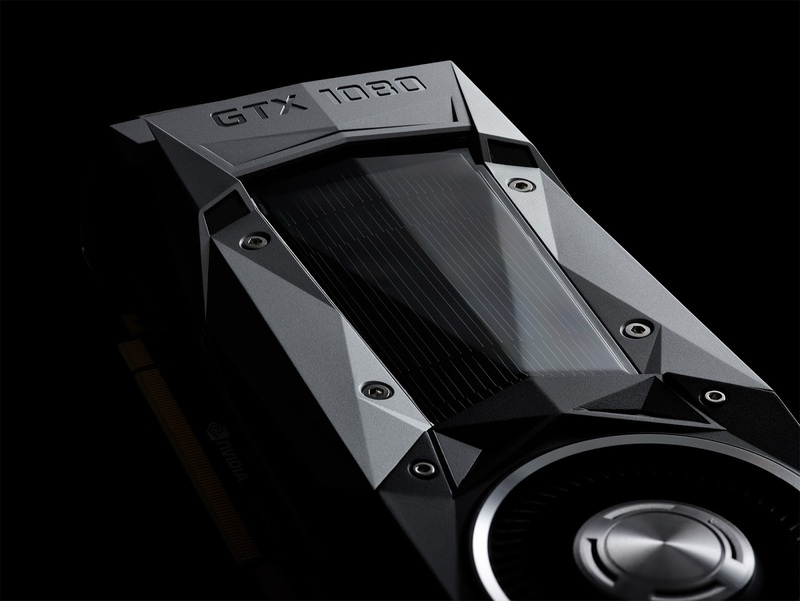 Residents in other cities may sent the machine with courier and we'll sent it back to you when it's ready. *extra charge for other services. 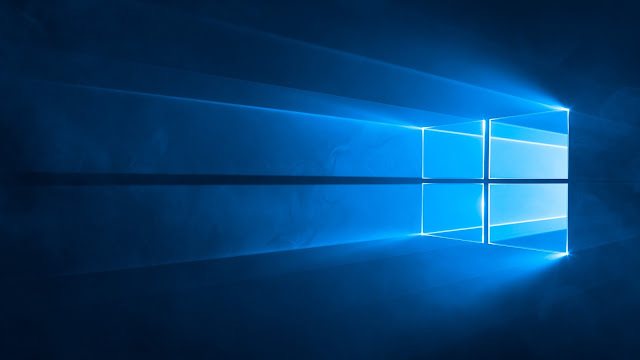 It's official, Microsoft launched the next generation of Windows called Windows 10 which will run on PCs and laptops, smartphones and tablets. as well as servers. 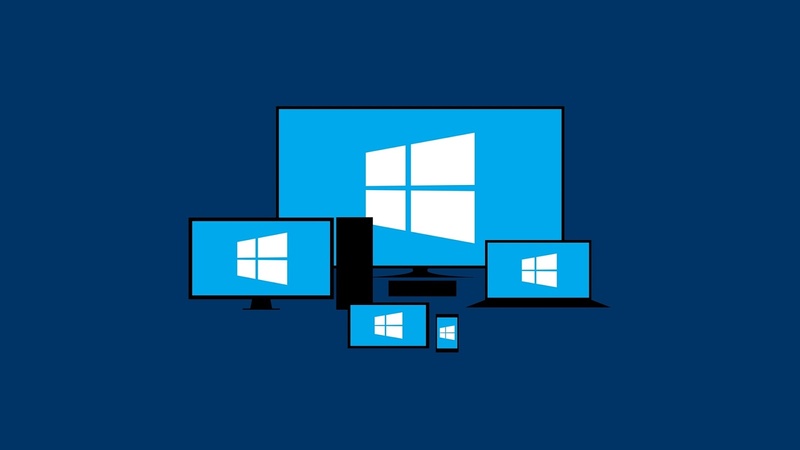 As you may already know Windows 10 was tested by over 4 million people around the world before its launch and according to Microsoft, Windows 10 is built from the ground up for a world in which mobile - and cloud computing are key. Executives from the company said it was committed to making Windows 10 friendly for the enterprise, ideal for keyboard and mouse users, but also optimised for touch. 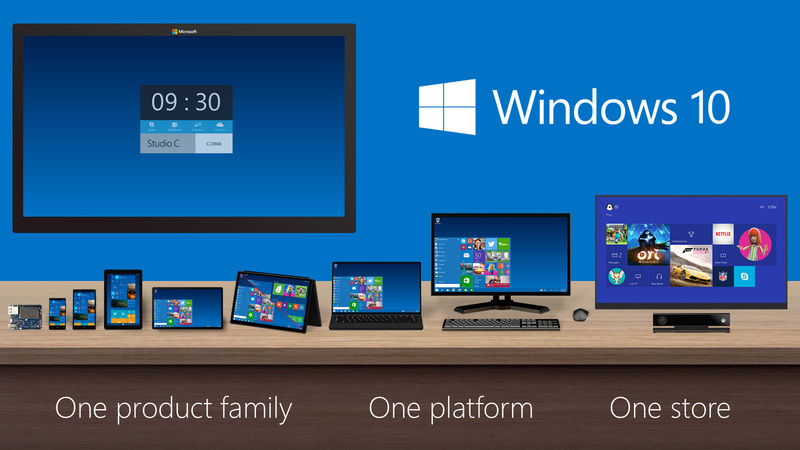 Oh, and Windows 10 will put the same interface on devices with displays ranging from 4-inches to 80-inches. 'One product family, one platform, one store,' says Microsoft. Looks familiar in the images? 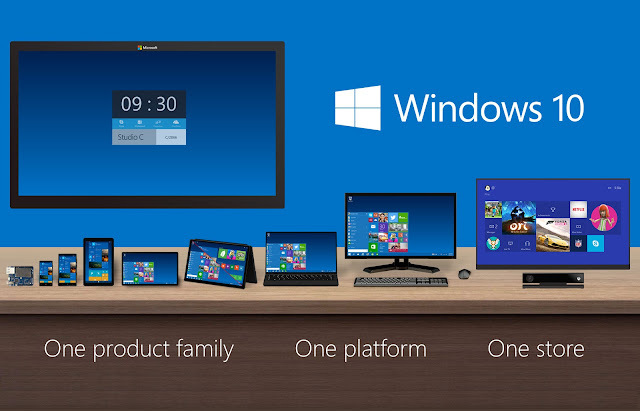 Yes you are right, the start Menu is back containing standard Windows software and Windows apps with modern UI. This time the Start menu is improved, and it may even make Windows apps useful. Look to the left and you'll see a list of your most-used apps, just as in Windows 7. At the bottom we see an 'All apps' shortcut, plus shortcuts to File Explorer, Settings and – conveniently – shut down and standby. Also Microsoft has retained the functionality of the Windows 8 Start screen over on the right, with resizable Live Tiles so that you can immediately check unread mail or Calendar appointments. The Start Menu is customisable - you can resize it, and rearrange the tiles, create groups of tiles, and you can also revert it back to the Windows 8 Start Screen if you wish to. 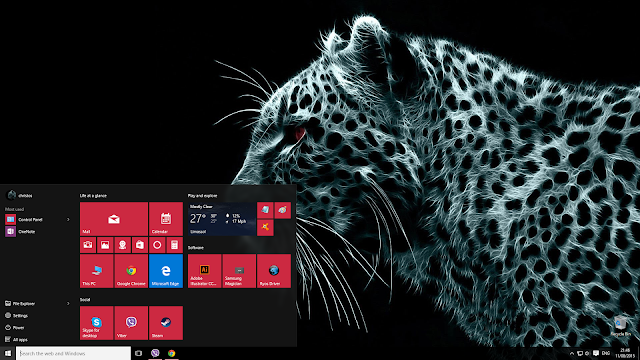 Instead of placing a search box in the Start menu, or hiding it completely as is the case in Windows 8, Windows 10 sticks it front and centre on the Taskbar. This is a smart move, as it’s always there ready to serve up whatever you need to find or what to know. 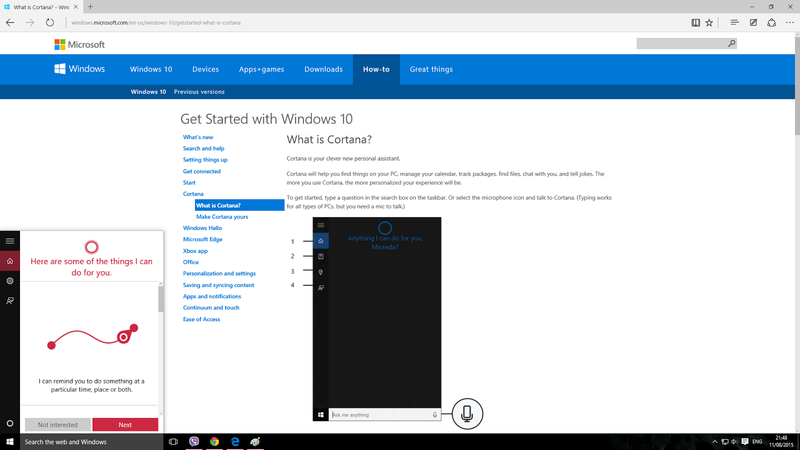 If you’ve ever used a phone running Windows Phone 8, you’ll probably know Cortana already. The beauty is that you can type or talk to her and it’s the same in Windows 10. Cortana can save reminders for you, show you news about specific topics, show you a list of topics containing the word you type to her and last but not least she can set alarms, record notes, play specific music, launch apps and give you directions on a map. 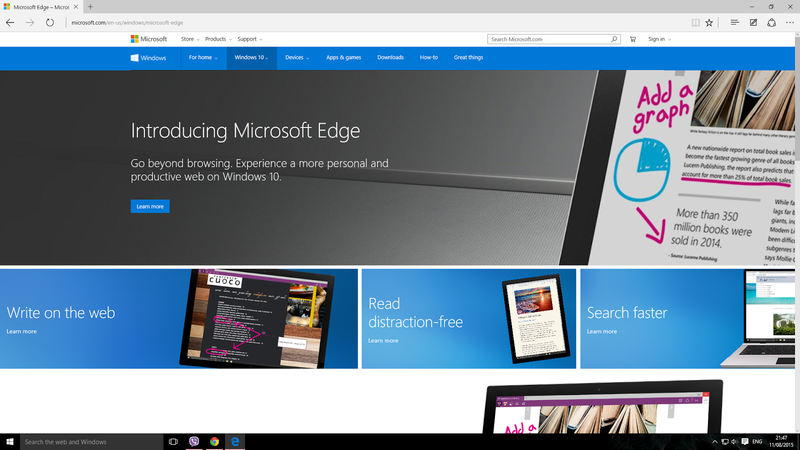 There's a new web browser in Windows 10, and it offers some unique features. As well as the reading mode you may already be familiar with from other browsers, which strips away page furniture so you can focus on the content, there's a new annotation feature which lets you highlight things and add notes and crop to a certain area of the page before sending them to others. The new browser of Microsoft is really quick and can certainly compete against Google Chrome and Firefox. Want to upgrade to Windows 10? Why not as you may already know that the new operating system by Microsoft is free to upgrade from if you are already running Windows 7, 8 or 8.1 so there is really no reason not to upgrade unless you really need to continue using the OS you are using now. The bottom line is that Windows 10 is a great operating system. Indeed it’s fair to say even at this early stage that it’s the best Windows yet. It’s not perfect, of course, and there will undoubtedly be bugs that need fixing, so expect patches and updates very soon. 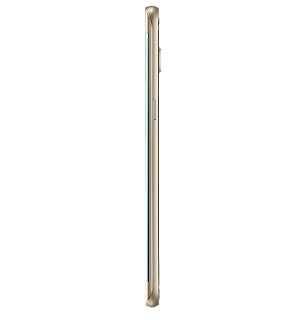 It's official the handset is now listed on the Korean manufacturer's China website and we can finally say that the company's thinnest phone to date is a reality and relieve ourselves of the sea of information that has been bombarding the rumor mill. 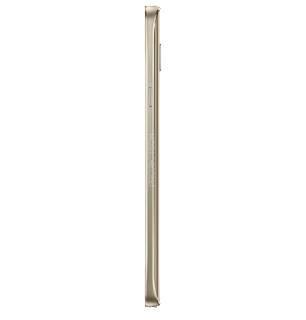 The Samsung Galaxy A8 has a metal frame with a curvature very similar to that of the Galaxy S6, but the glass on the back has been replaced by aluminum, as is typical for the A-series. The handset has a profile of just 5.9mm and packs a 5.7-inch Full HD Super AMOLED display, yet still manages to keep thinks on the light side weighing in at 151 grams - quite modest for a phablet. Under the hood, there is a mid-range Qualcomm Snapdragon 615 SoC, with one cluster of Cortex-A53 cores working at 1.0 GHz and another ticking at 1.5 GHz. RAM is 2GB, onboard storage can be either 16GB or 32GB and there is also a microSD card slot. The memory expansion slot is shared with the second SIM slot so you can't get both dual-SIM and microSD at the same time, though. In terms of connectivity the Samsung Galaxy offers 4G LTE, dual-band Wi-Fi, Bluetooth 4.1, GPS with Glonass and Beidou support, as well as NFC. The camera setup consists of a 16MP main shooter with OIS and a bright f/1.9 aperture. According to a report out of China the Galaxy A8 prices will start at 3,199 CNY or about $515 for the 16GB version, those who opt for double the internal storage will have to pay 3,499 or $565. 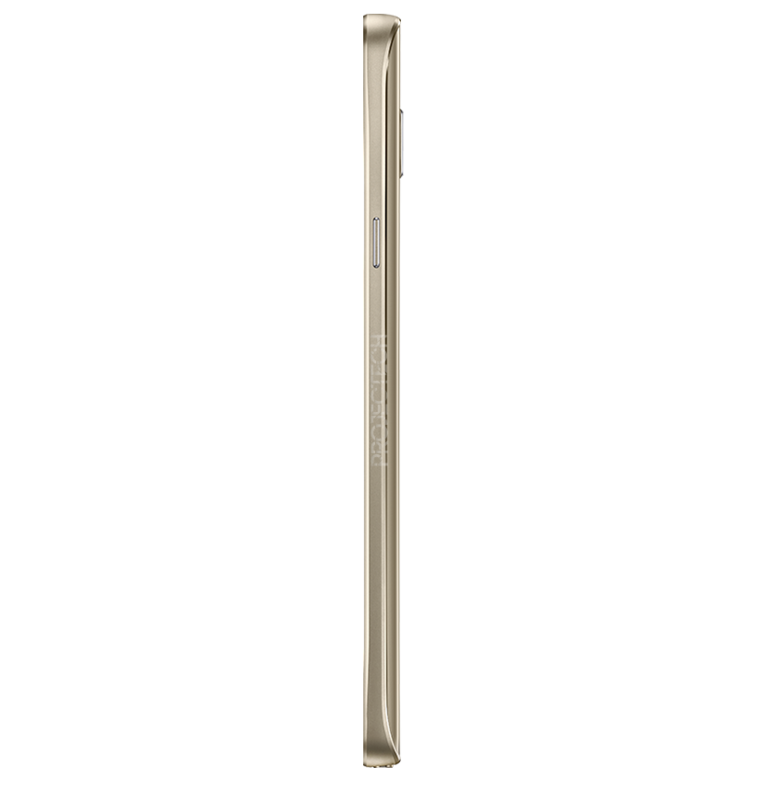 If that seems a bit excessive for a mid-range smartphone bear in mind the fact that this is Samsung’s most feature-packed mid-range smartphone ever and also the thinnest handset it has ever produced.